- Anti-winds and keep you warm. 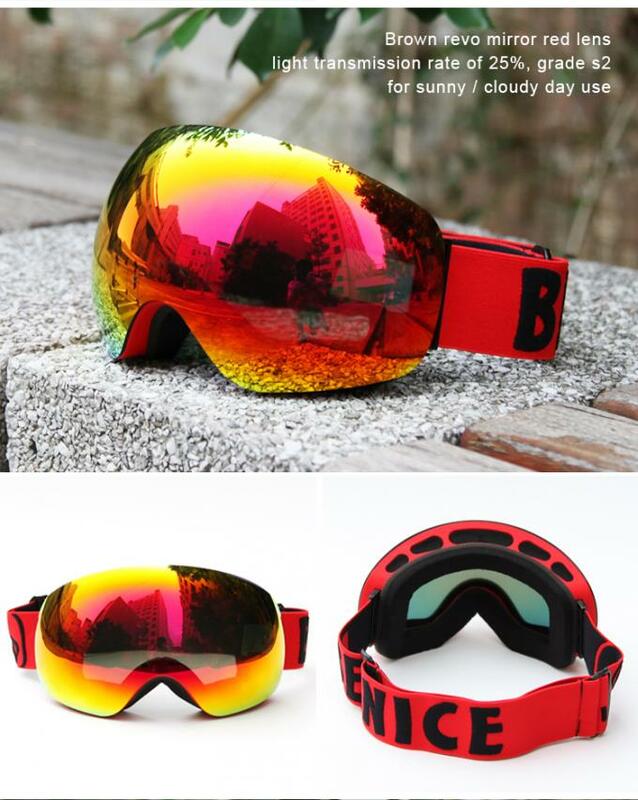 - Anti-fog and two way venting for clear and clean vision. - Comfortable triple-layer foam for face fitting. 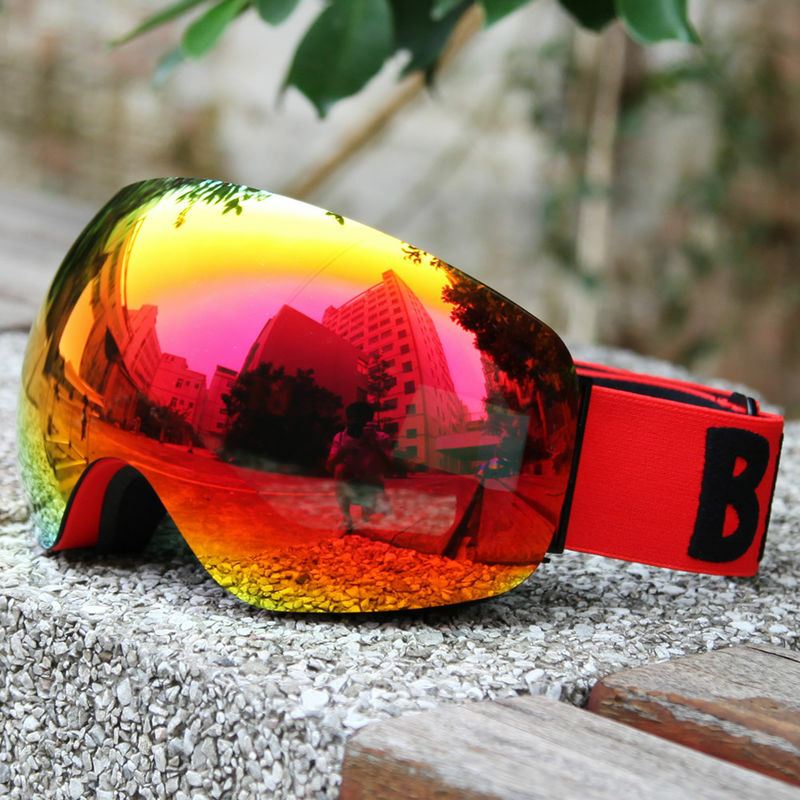 - PC lens + TPU frame for impact-resistance. - Elastic strap for better helmet compatibility.